Have the Necessary Canada Travel Documents or a Passport Substitute. When travelling to Canada, you'll want to make sure you have the proper Canada travel documents. The change in passport requirements for travel to Canada from the U.S. has sent plenty of people off to apply for their passports. 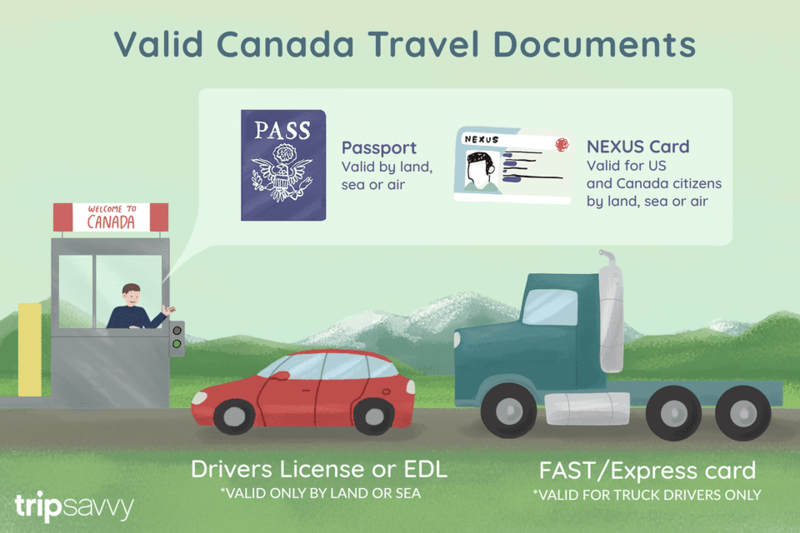 However, several other valid travel documents denote identity and citizenship and thereby act as substitutes for a passport for entry into Canada for U.S. citizens.